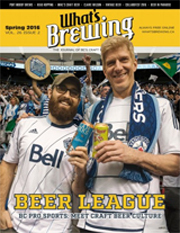 April 6, 2017 in BC Beer Reviews, Sample Series. 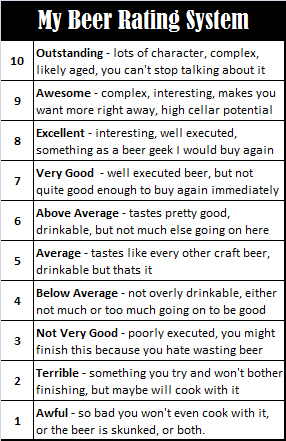 March 28, 2017 in BC Beer Reviews. I’ve generally enjoyed most Fuggles & Warlock beers, but I have to admit I’m really partial to their IPA releases which are always great. March 23, 2017 in BC Beer Reviews, IPA Of The Week. March 10, 2017 in BC Beer Reviews, IPA Of The Week.